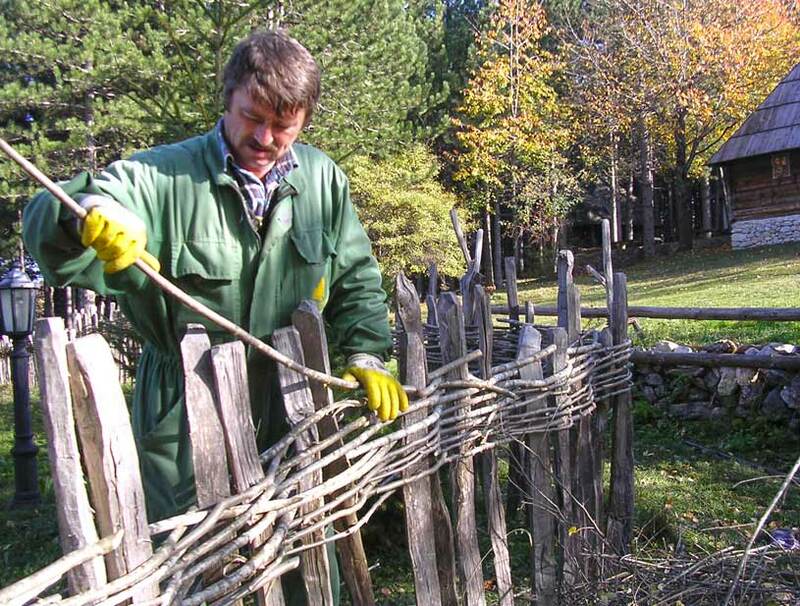 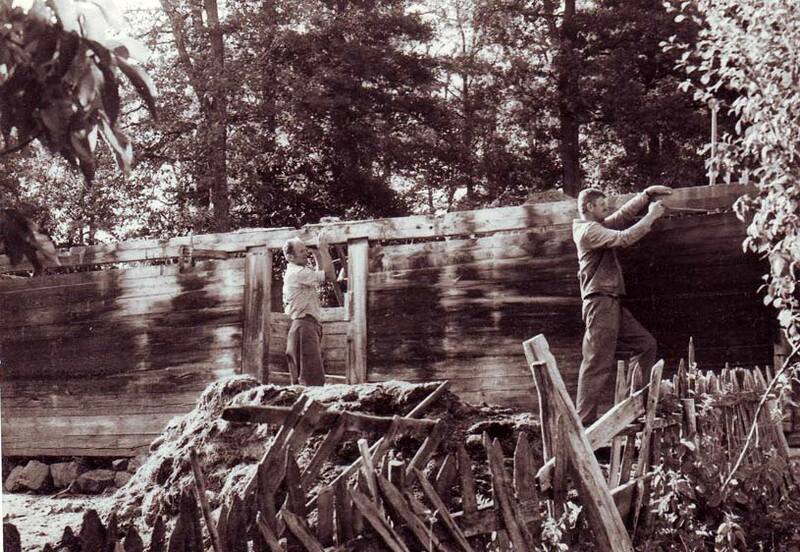 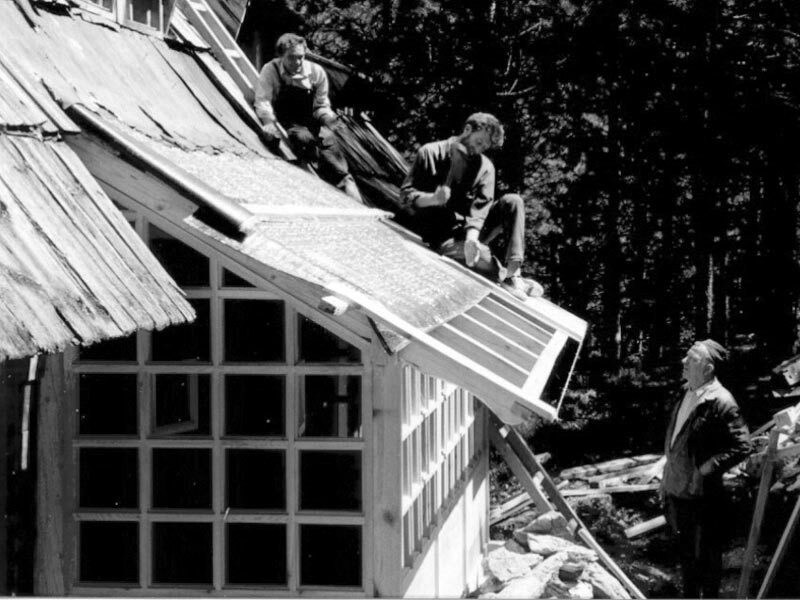 The process of transfer, setting-up and reconstruction of Zlatibor log cabins in the "Old Village" was initiated by architect Ranko Findrik and the Republic Institute for Protection of Cultural Heritage in 1980. 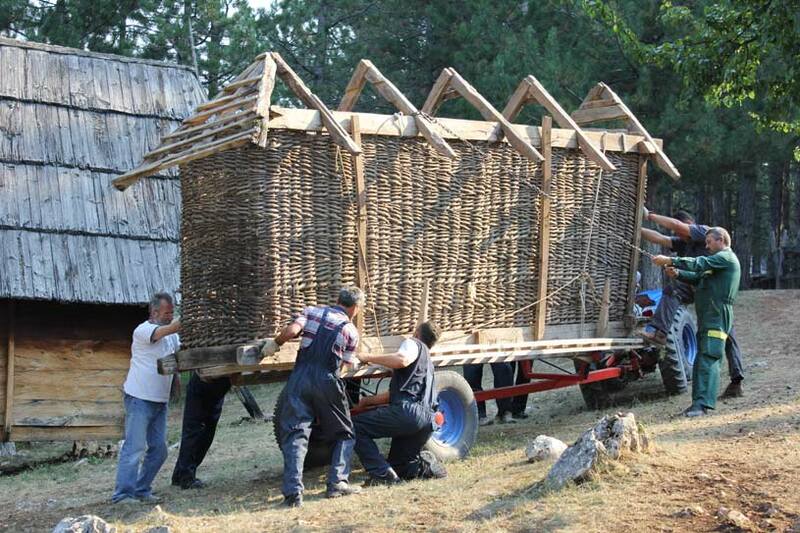 The initiative came from the organization of handicrafts from Sirogojno and realized by the persistence of Mrs. Dobrila Vasiljević – Smiljanić, engaging of the ethnologist, Mrs. Bosa Rosić, competent national institutions and numerous collaborators. 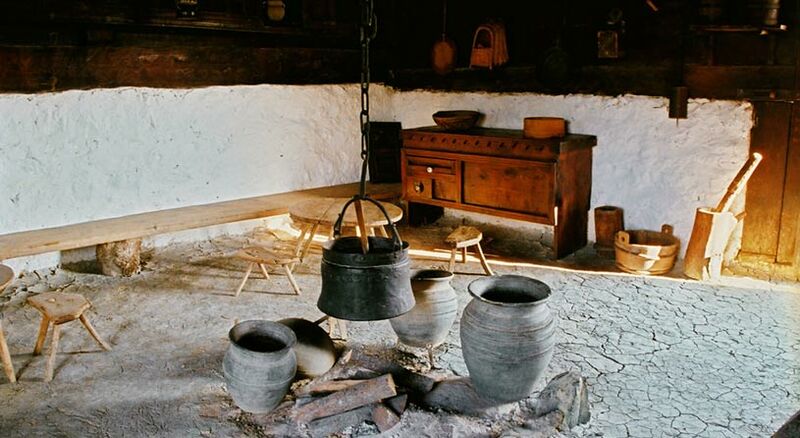 Within the protected whole, for further storage and presentation, the institution of the Open-air Museum was constituted in 1992; it performs its activities in accordance with the provisions of the ICOM Declaration and the basic principles of European skansenology. 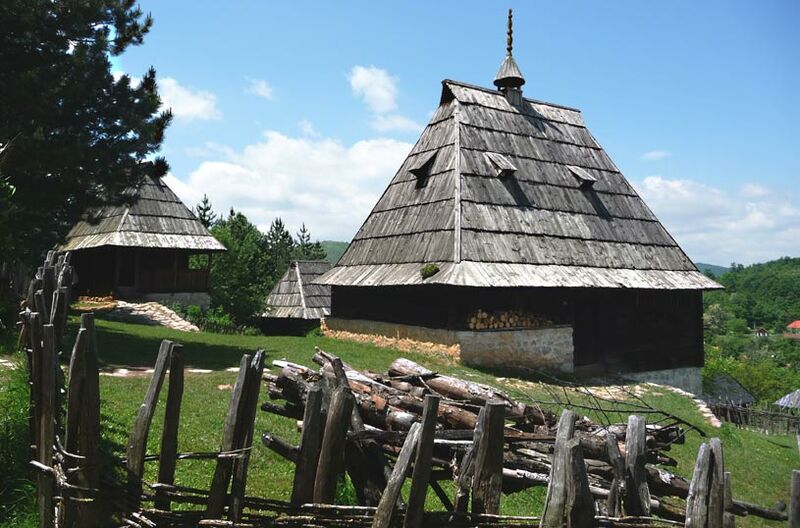 Memorial complex of the Holy Apostles Peter and Paul Church from the eighteenth century and the open-air museum, in 1983., has been legally protected as cultural heritage - cultural monument of exceptional importance.